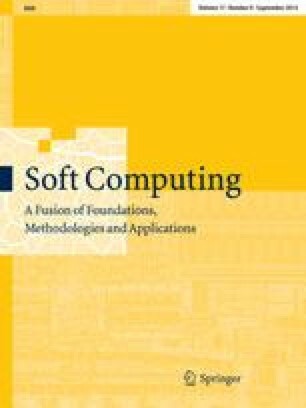 Although the Differential Evolution (DE) algorithm has been shown to be a simple yet powerful evolutionary algorithm for optimizing continuous functions, users are still faced with the problem of preliminary testing and hand-tuning of the evolutionary parameters prior to commencing the actual optimization process. As a solution, self-adaptation has been found to be highly beneficial in automatically and dynamically adjusting evolutionary parameters such as crossover rates and mutation rates. In this paper, we present a first attempt at self-adapting the population size parameter in addition to self-adapting crossover and mutation rates. Firstly, our main objective is to demonstrate the feasibility of self-adapting the population size parameter in DE. Using De Jong's F1–F5 benchmark test problems, we showed that DE with self-adaptive populations produced highly competitive results compared to a conventional DE algorithm with static populations. In addition to reducing the number of parameters used in DE, the proposed algorithm actually outperformed the conventional DE algorithm for one of the test problems. It was also found that that an absolute encoding methodology for self-adapting population size in DE produced results with greater optimization reliability compared to a relative encoding methodology.